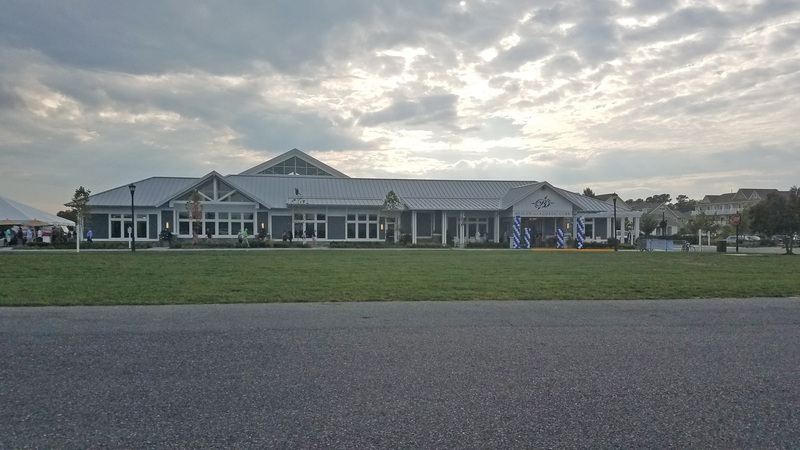 George, Miles & Buhr, LLC (GMB) provided architectural and engineering services for a new three-story 20,000 sf Class A office building in the busy Coastal Highway retail district in Rehoboth Beach. 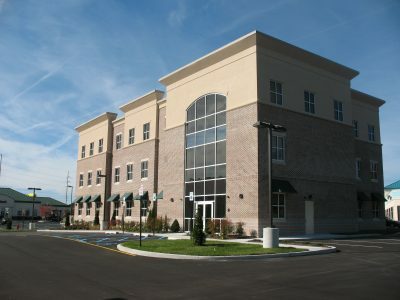 Mechanical, electrical and plumbing design services were provided by Allen & Shariff Corporation of Salisbury, Maryland. Features of the core-and shell design include a combination ground face CMU, brick and EIFS façade on light gage steel framing, and decorative awnings. Construction is steel frame with concrete slab on steel deck. Interior features include common area gang toilets and a hydraulic elevator. Each floor is designed to accommodate a single tenant or be subdivided for up to four (4) individual tenants. The building is targeted to house medical and professional offices.